In an unforgettable evening of song and story, Audra McDonald brought her once-in-a-lifetime voice to Melbourne last night. McDonald’s modesty was immediately apparent when the evening began without an obligatory showreel of career highlights. There was no talk of Tony Awards or television, just love of family, support of causes and enthusiasm for new music theatre composers. Backed by her breezily cool trio, Music Director and pianist Andy Einhorn, Mark Vanderpoel on bass and Gene Lewin on drums, McDonald’s relaxed, intimate delivery made the cavernous Hamer Hall feel like a cozy supper club. The concert had a natural, spontaneous feel, as if the song selections were just unfolding wherever McDonald’s delightful anecdotes took them. One of the most exciting aspects of seeing McDonald in concert is the chance to actually see her as herself. Being such a consummate actress, she completely immerses herself in roles so that the character is all that is seen: a raspy voiced, trembling Billie Holiday in Lady Day at Emerson’s Bar and Grill or a scarred but sensually sassy Bess in The Gershwin’s Porgy and Bess. 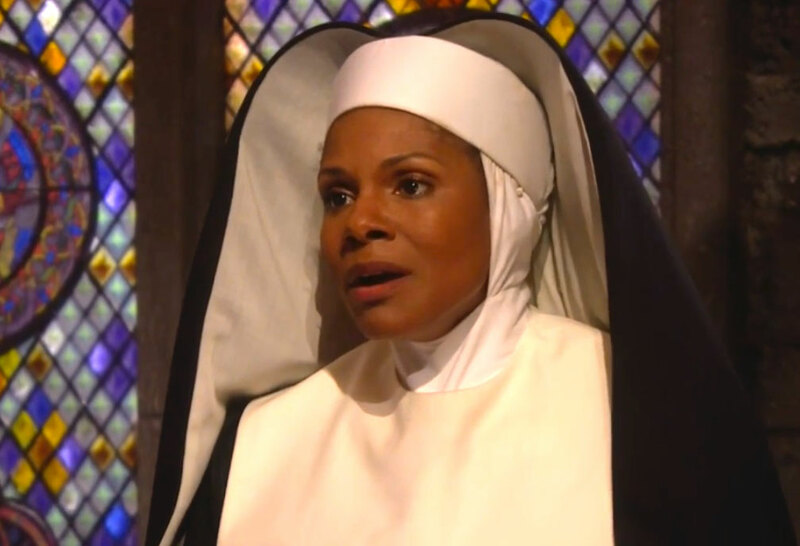 In 1999’s Marie Christine, McDonald’s devastation at playing a revenge-crazed woman who kills her two children left her barely steady for the curtain calls. The gentle, subtle musical accompaniment allowed full focus on McDonald’s luscious soprano, an instrument of many colours. The same notes can be hued with longing or passion or joy or trepidation or whatever emotion is required. 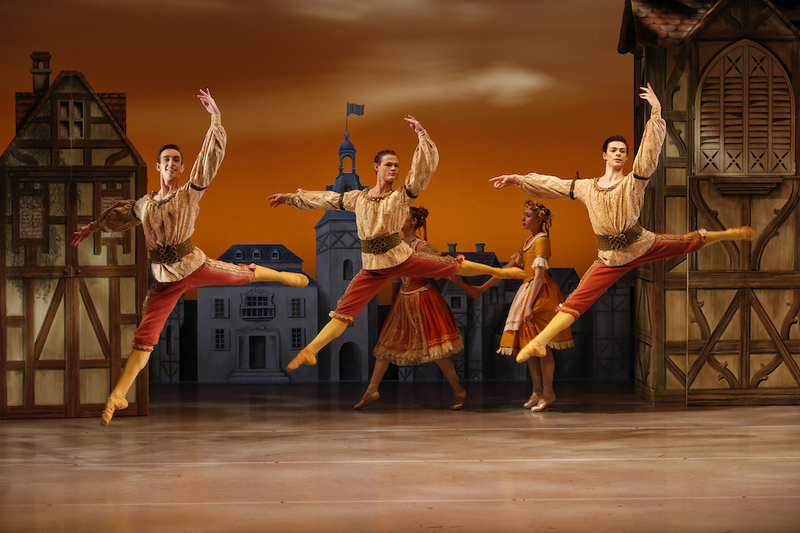 The sumptuous, full-bodied voice fills the air like tangible liquid gold. Always in supreme control, McDonald effortlessly flips from floating high notes to dramatic middle register, sometimes throwing in a spoken word, sometimes an audible breath, all with immaculate diction and compelling expression. Several of McDonald’s song choices were inspired by her family. Accompanied to Australia by her husband Will Swenson, who was in the audience for the concert, McDonald seemed to pay homage to their relationship in her first song, “When Did I Fall in Love” from Bock and Harnick’s Fiorello! (1959). The breathless babble of Loesser’s “Can’t Stop Talking About Him” (from 1950 film Let’s Dance) also had the authentic buzz of a woman in love. Frequently referring to her daughter Zoe, McDonald sang a gorgeously tender arrangement of “Moonshine Lullaby” from Irving Berlin’s Annie Get Your Gun (1946). A later pair of lullabies saw “Whose Little Angry Man Are You?” from Raisin (1973) combined with the tear-inducing “Baby Mine” from Disney’s Dumbo (1941). Leaving her daughter at home during tours was also the inspiration for the one Sondheim selection of the evening, “The Glamorous Life,” sung by Fredrika about her actress mother Desiree in the 1977 film version of A Little Night Music. In an early bracket, McDonald exhibited her sunnily optimistic outlook, pairing Rodgers and Hammerstein’s “It Might as Well Be Spring” (from 1945 film State Fair) with Lerner and Lane’s “Hurry! It’s Lovely Up Here!” from On A Clear Day You Can See Forever (1965). As sublime as her voice is when soaring through a romantic ballad, McDonald is also a superb storyteller through song. “Stars and the Moon,” from Jason Robert Brown’s song cycle Songs for a New World (1995), was given a powerful treatment. Even more heartbreaking was Claire’s song of a relationship cut short by 9-11, “I’ll Be Here,” from Ordinary Days by 2008 Fred Ebb Award-winner Adam Gwon. Further comedy came in cautionary dating tale “Baltimore,” by music theatre composers Marcy Heisler and Zina Goldrich, and the wickedly subversive “Are You F*cking Kidding Me? (The Facebook Song)” by Australia’s own Kate Miller-Heidke. Halfway through the night McDonald surprised and thrilled the audience with an acoustic, a capella rendition of the Gershwin gold standard “Summertime” (sung as a reprise by the actress in the 2012 revival of Porgy and Bess). No introduction was necessary either for Kander and Ebb’s searing torch song “Maybe This Time” (from 1972 film Cabaret). Sing-a-long fun was had with Lerner and Loewe’s “I Could Have Danced All Night” from My Fair Lady (1956), with McDonald generously praising a pair of young sopranos in the front rows. 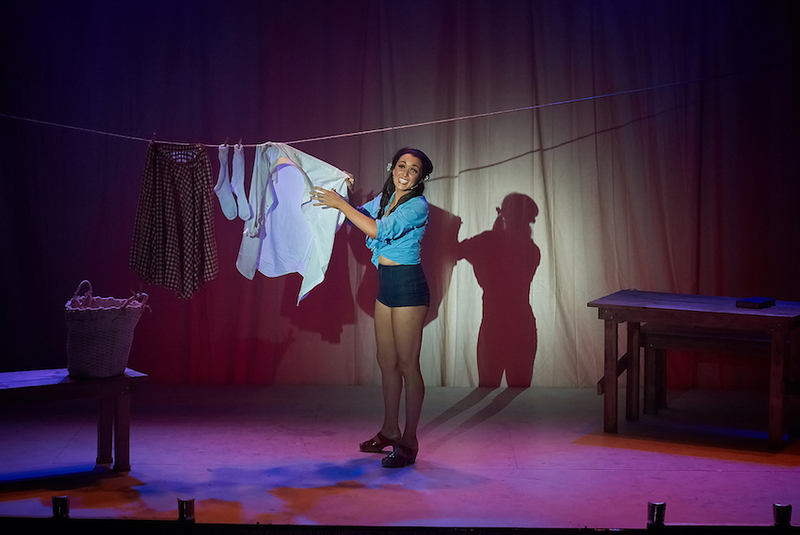 Not one to trumpet her charitable works, McDonald nonetheless explained her admiration for, and subsequent connection to, homeless youth organisation Covenant House as an introduction to profoundly moving melancholic ballad “Go Back Home,” from Kander and Ebb’s The Scottsboro Boys (2010). Explaining the lyrics as a mantra she strives to live by every day, McDonald sang a gently paced arrangement of “Make Someone Happy” from Do Re Mi (1960) by Jule Styne, Betty Comden and Adolph Green. In a moving encore, McDonald explained her support for marriage equality by referencing the benefits she has had in her life thanks to those before her who fought for civil rights. 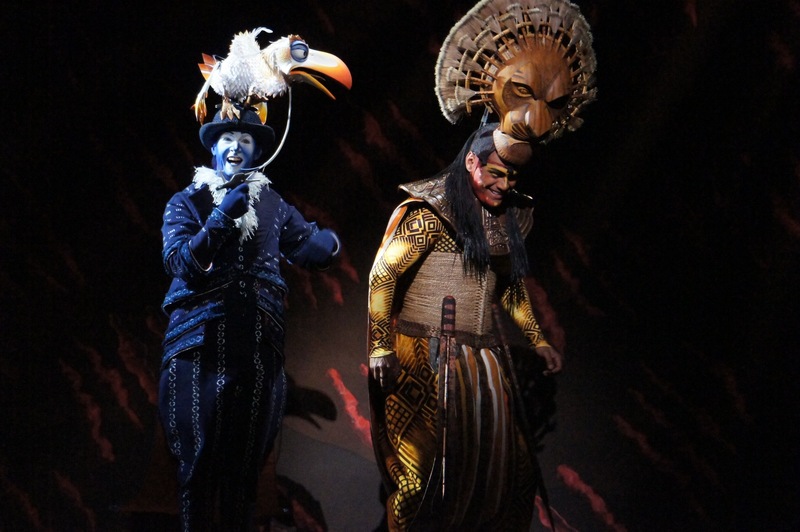 To give voice to our dreams, McDonald had the audience join her for just the final phrase: “Why, oh why, can’t I?”. 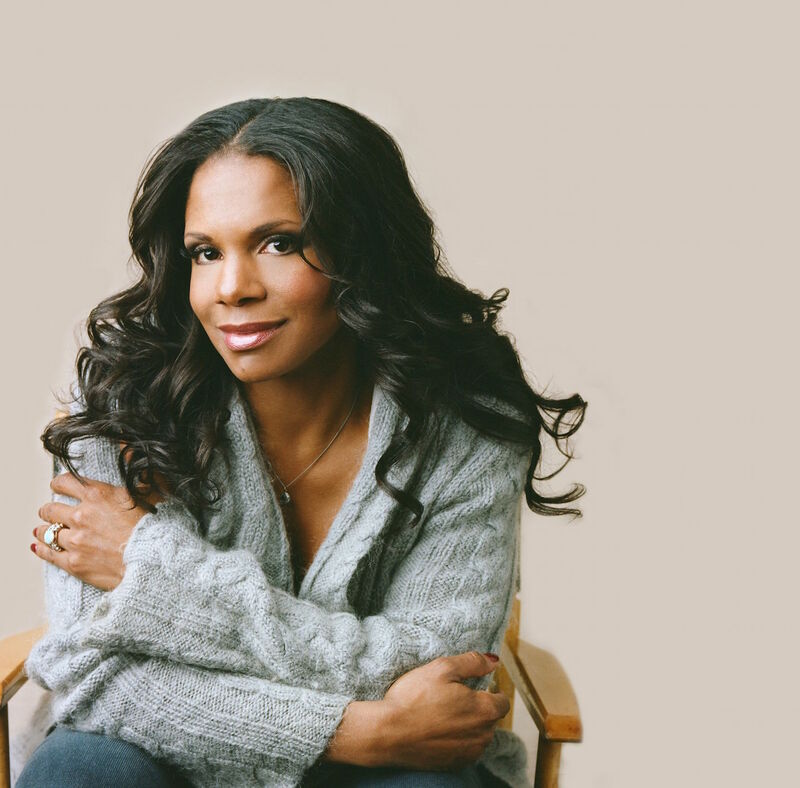 An Evening with Audra McDonald was held at Hamer Hall, Arts Centre Melbourne, 8pm Saturday 31 October 2015. I was there last night and agree with Simon’s impressions and comments. 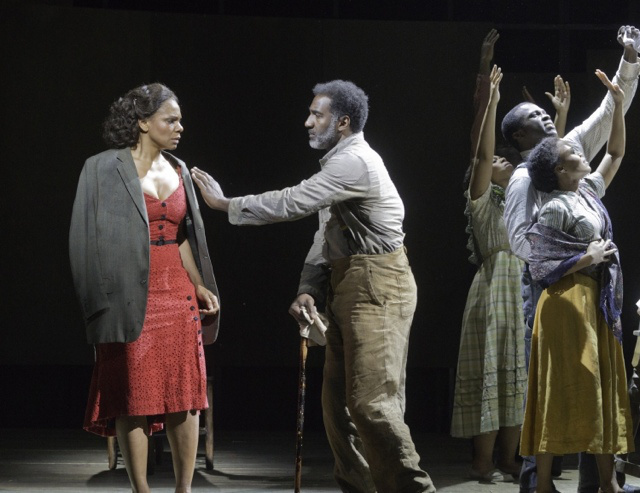 Audra McDonald’s performance was as vocally assured as expected. What delighted me was her warmth and spontaneity, and her ability to sell a song. There is so much to learn from her vocal and artistic skill. I was an admirer before – now I’m a devoted fan. Thanks so much for this comment Rick, glad you enjoyed Audra’s concert as much as I did. Watch out for my review of Audra in Shuffle Along on Broadway next April! Shame the timing was not better Beryle. Next time! Miss McD was even better than I had hoped for. I think she was unprepared for the great love from the audience and that they knew most of her songbook. My highlight (which was hard to pick) was Sondheim’s The Glamorous Life followed by Summertime where she just breezed her way through such demanding songs. Simply sublime and a once in a lifetime experience. Thanks for these comments Max. I was thinking the same thing about Audra’s reaction to the love from the audience and their knowledge of music theatre. When a Broadway star sings in Melbourne, all the musical fans save up for tickets and come out in force. Maybe in the US it’s mostly wealthy arts patrons who go to her concert tour performances just because they’re on. I’ve been reminiscing over the concert by watching youtube clips of the various songs, e.g. 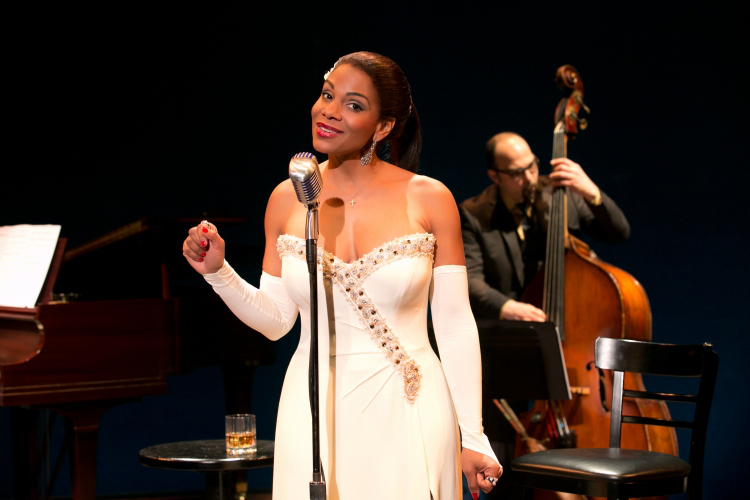 Audra sang The Glamorous Life in the 2010 Sondheim Birthday Concert. Nothing beats seeing her live though!